The Papal States represents the temporal authority of the Holy See. 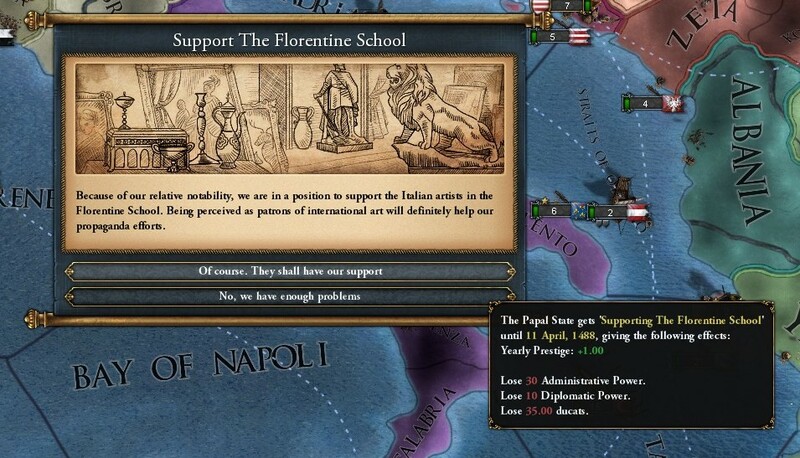 As such, certain options aren’t directly available for somebody playing as the Pope. For one, you’re stuck as a theocracy. This means no royal marriages for diplomatic purposes, but it also means there’s no worrying about your ruler dying without an heir; there’s always somebody lined up to pick up the banner as Bishop of Rome. 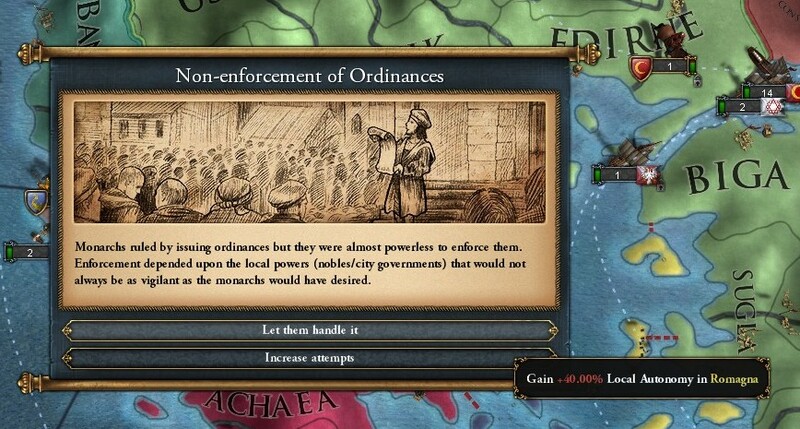 Also it looks like the Papal government form can never promote itself to Empire status. The starting position of the Papal States is reasonably strong but without a safe means of early expansion. 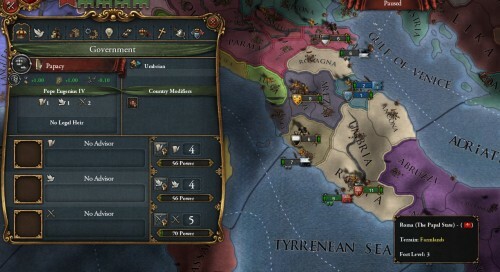 Four central Italian provinces that are well-developed, good early-game manpower for such a small state, excellent tax revenue, and a single-province vassal ready to use as a buffer for overextension are all in the plus column. There’s also Avignon, but that’s mostly just a magnet for trouble with France, Burgundy, and Provence. In the minus column you’ve got the neighbors. Several small-to-middling Northern Italian states look ripe for the picking, but they’re all in the Holy Roman Empire but the Pope isn’t. 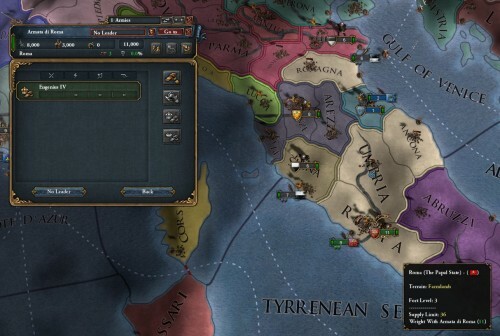 Attacking Siena or Lucca on day one before they have any allies would be awfully tempting if they didn’t get the automatic assistance of the sitting Emperor. To the South lies Naples, encompassing the whole South of Italy and sitting pretty as the minor partner in a Personal Union with Aragon. Aragon has a much more impressive navy and army than the Pope, and frequently makes friends with Spain, France, Burgundy, or even Austria, none of whom are safe to dance with when you’ve got four Italian provinces and little tiny vassal. Reasonably nearby but not neighboring directly is Venice. Venice has a clutch of vassals, tends to make friends with at least one major regional player, and can generally be counted on to have a strong navy. There’s also the Holy Father himself to look at. Pope Eugenius IV is not a towering pillar of personal effectiveness. My early-game strategy is going to take all of this into consideration and make friends with my obvious enemies. 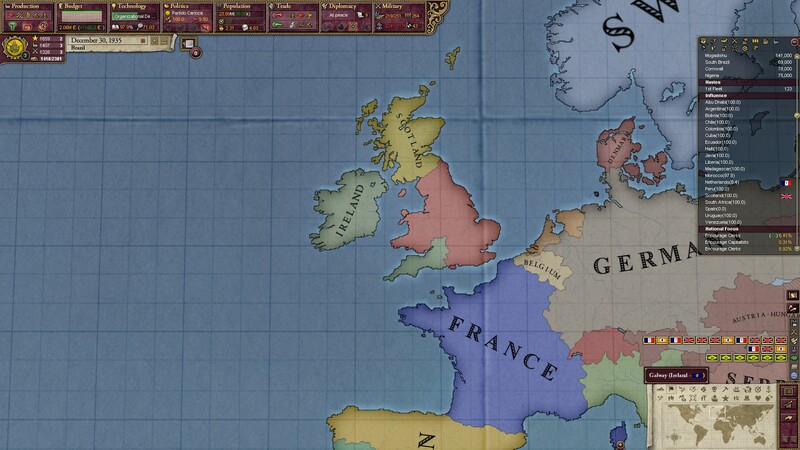 On day one try to ally with Aragon and Venice, plus possibly Austria or Hungary. Aragon and Venice are important for the naval assistance they can provide, and will probably both be necessary. Austria has excellent manpower as the starting Holy Roman Emperor and making friends with the emperor will open the door to HRE membership and North Italian conquest with fewer strings attached. Hungary is a poor second-choice to Austria; they’ve got he manpower but not the connections. Of course, Austria tends to drag its allies into a bunch of pointless wars against big players, so they’re not automatically the go-to manpower-provider. But what to do with two moderate naval powers and a big army? 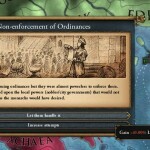 Jump on Byzantium, of course! The City of the World’s Desire is what they call Constantinople, but mostly it’s the city the Ottomans desire. 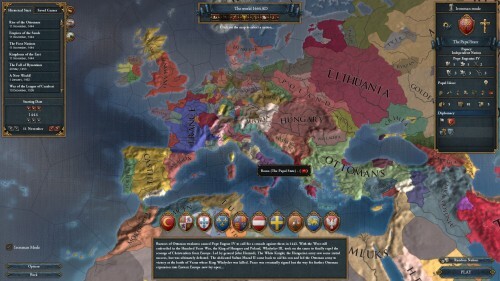 By subjugating the Byzantines any country can get itself an early-game vassal that has several coastal cores currently held by the Ottoman Empire in 1444. 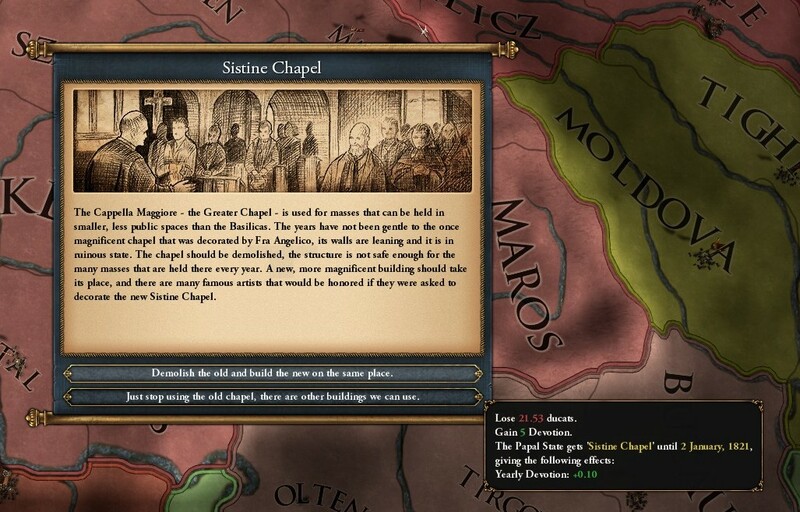 Get the Byzantines in-hand, integrate Urbino to free up a diplomatic relationship, and pick fights with the Ottomans using mercenaries and allied manpower to keep war exhaustion down, and by 1500 the Pope should have Greece and parts of Asia Minor all sewn up. Integrate the Byzantines diplomatically and there you go, a Papal State with some legs. And really good flatbread. 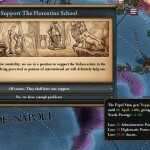 Mid-game things will rely a fair bit on some unique features the Papal State can call on. Its national ideas grant it extra tax revenue and extra religious stability. From what I’ve seen of its events (the Sistine Chapel, the Vatican Library, St. Peter’s Basilica, etc.) there are ample opportunities to gain a continuous stream of Prestige and Devotion. 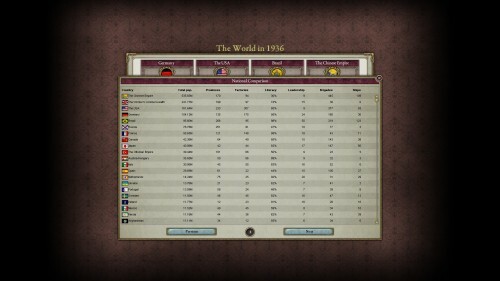 For idea groups I’ll start with Diplomacy, then move on to Aristocratic, then possibly Administrative. Each of these have a cap feature that reduces technology costs by 10% for Diplomacy, Military, and Administrative respectively. With lowered technology costs it should be somewhat easier to keep stability positive, develop provinces, and hire competent military leaders. Let’s get thing running with the brief reign of his most holy Pope Eugenius IV, starting in November of the year of our Lord 1444. In the Papal War of Aggression against Byzantium the Vicar of Christ Pope Eugenius IV found his true calling as an able leader of soldiers at war. He would lead the Armata di Roma through the course of every battle and siege, never losing an engagement. Sadly it was not God’s will that he should live to see the peace his efforts would eventually forge. Venice had most-unreasonably declared the Papal State as her rival and as such was unavailable as a military ally. Aragon, Austria, and Hungary remained true to their faith and immediately agreed to treaties of mutual friendship and support-in-arms. Having secured stout allies, Eugenius immediately declared a war of subjugation against Byzantium with no formal casus belli. Rome’s fleets set forth immediately to Achea. Reinforcements from Naples, Aragon, and Hungary arrived shortly thereafter. Eugenius set his sights on the castle at Morea, laying siege for several months while his allies cleared out the sea lanes of Byzantine galleys. The Greeks put up a valiant defense of Constantinople and were swept aside. The great city fell in short order, but due to a misunderstanding, miscue, or miscommunication it was the forces of Aragon that claimed the province, complicating the peace negotiations somewhat. The Byzantines and their vassal Athens were vanquished, but could not be made subject to Rome while Aragon held their capital. On February 23 1448, still encamped with the Armata di Roma outside the freshly-surrendered Constantinople, Pope Eugenius IV contemplated his options in prayer. 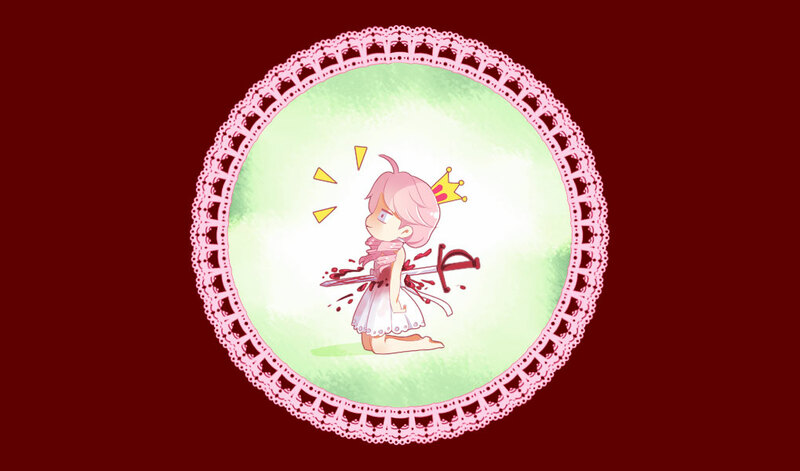 He left detailed instructions to his subordinates and passed on from the mortal world. And so it was that even as Rome celebrated her victory she mourned her warrior Pope and welcomed a remarkable new leader. Pope Gregorius XIII was particularly well-suited to pick up where Eugenius left off, shepherding the spiritual and temporal church into the beginning of a new era of influence. 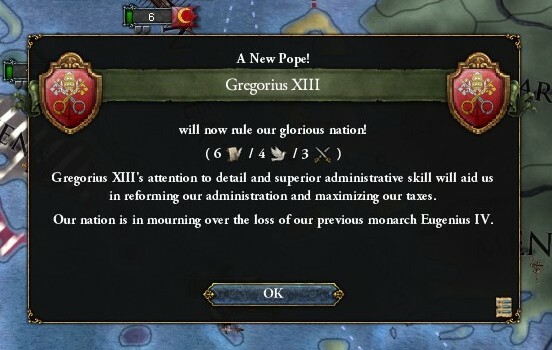 In his first act, Gregorius concluded the peace of 1448, granting Aragon the city of Constantinople and reserving Achea, Morea, and Athens for the Papal State. He immediately demonstrated the virtues of charity and mercy upon his new subjects by releasing them as a single vassal. Having acquired a valuable territory through the Pope’s generosity, Aragon immediately broke her alliance with the Papal State. Gregorius predicted this would likely result in terrible conflict in the future, but time would tell. He set about consolidating his holdings and preparing for a truce with the Ottomans to expire, as they were embroiled in multiple simultaneous wars and Byzantium was eager to recover lost territory. The 1450’s would have a terrible start for the Ottoman Turks. Crimea had dragged them into war with Venice and Genoa. Muslim neighbors harried their Eastern borders. Then Pope Gregorius deemed it was time to press Byzantium’s claims to Greek lands. Again Hungary answered the call, bringing its army down like a hammer through the Bulgarian frontier while Roman and Greek forces swung up through Thessaly. The Ottoman forces had too many threats from too many directions, and were soon completely swept from their European holdings. In 1454 Byzantium was made whole and the Turks were driven from their own capitol of Edirne, which was taken by Rome and sold back to Byzantium a day later for zero ducats. On the domestic front, Pope Gregorius faced many decisions with wisdom and grace. He permitted the local government in Romagna to handle the non-enforcement of ordinances issue, showing a willingness to tolerate a high degree of local autonomy. He commissioned the reconstruction of the Sistine Chapel, a decision that will likely set off a long-lasting chain of events for the greater glory of God on Earth as well as in Heaven. He also established the creation of a General Hospital, which will greatly benefit the faithful and permit even more healthy young souls to serve under arms for centuries to come. 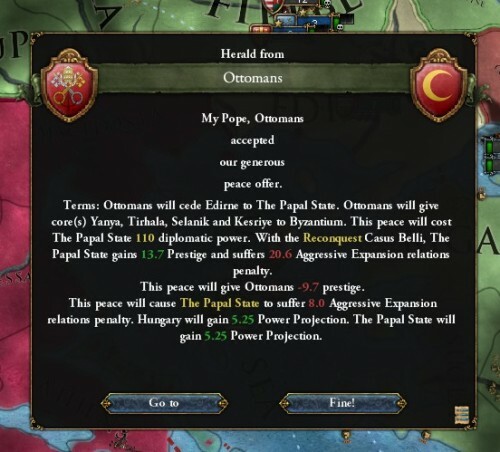 Shortly after the war to restore Byzantine lands from the Ottomans concluded, the Papal State began the diplomatic process of integrating Urbino. Pope Gregorius XIII began his tenure at the sunset of war, he lead through war and peace for seven years, and he passed on to his eternal reward on July 4th, 1455. Our next installment will start with the troubled reign of Pope Pius II, a far less capable man than his predecessor. 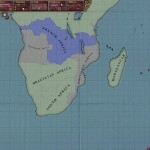 This entry was posted in Computers on August 18, 2015 by Burrowowl. It’s my understanding that in Victoria 2, the five-year-old grand strategy game from Paradox, Brazil is in a pretty good position to do quite well. 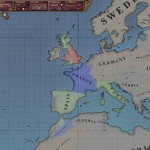 I’m a veteran of several Crusader Kings, Europa Universalis, and a couple of Hearts of Iron games, but new to Vicky 2 and I think things turned out pretty well. 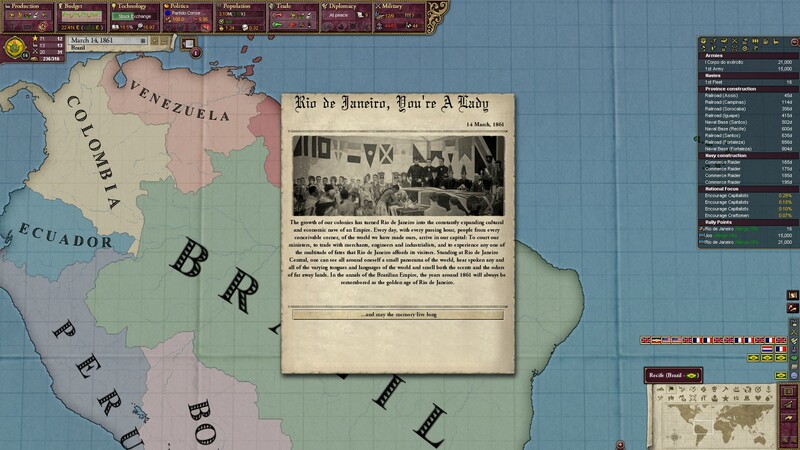 One of my first goals was to liberalize Brazil enough to become an immigration magnet. The first 50 years or so were rough going in this regard, as all three initial political parties available (Reactionary, Conservative, and Liberal) weren’t big on granting legal rights to immigrants. Once the Partido Paulista came in, I was set. 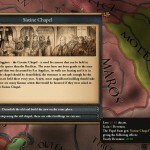 The Paulistas favored full citizenship rights, were pro-military, and allowed “state capitalism.” State capitalism is a great position to be in for this game, as you can interfere with the economy whenever your computer-controlled capitalists are making dumb choices like putting liquor distilleries in the wrong places or doubling down on fertilizer when it’s losing money. With full citizenship on the table and lots of trouble in Europe and China, the immigrants started pouring in and Brazil’s population flourished. 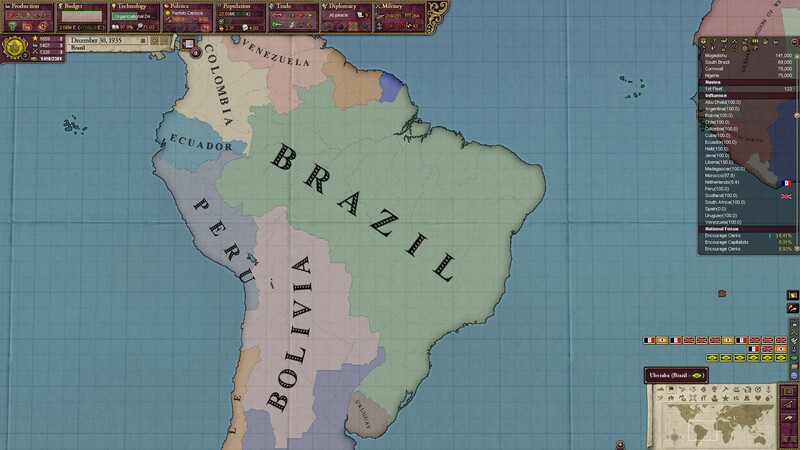 Military expansion in South America was limited to Brazil’s core provinces. 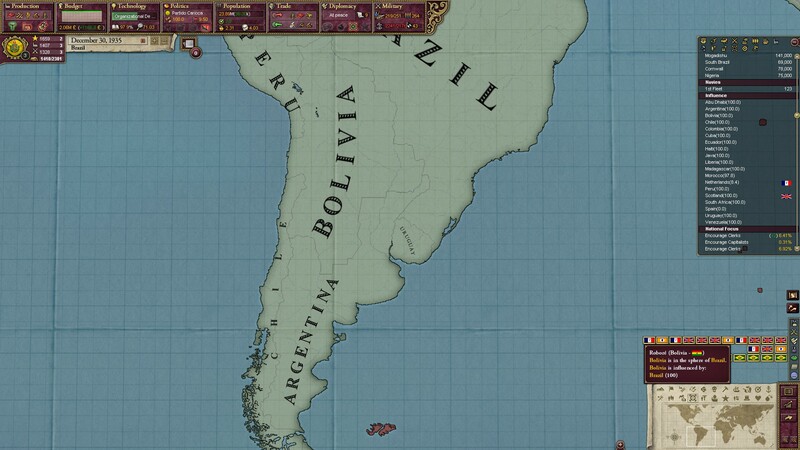 This meant giving Bolivia, Colombia, and Paraguay (not shown here, as it was later gobbled up) a bit of a haircut. Colonial expansion was the goal here, not strife with our Spanish-speaking cousins. Speaking of colonial expansion, Brazil waged three separate wars for colonial concessions from Sokoto and Egypt to get a toehold on the Dark Continent. This provided access to Darfur and the Hausaland early on. Portugal was able to colonize inland from its initial holdings. In 1870 the race was on, with Brazil being first to unlock Colonial Negotiations (an in-game euphemism for diplomacy by machinegun). 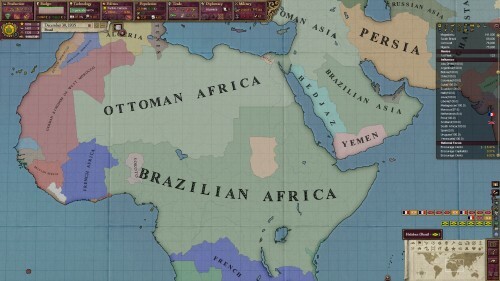 After spending decades building up naval facilities along the Brazilian coast, my patience and foresight were rewarded with rich territories in Nigeria, the Congo, Somalia, Kenya, Togo, et cetera. 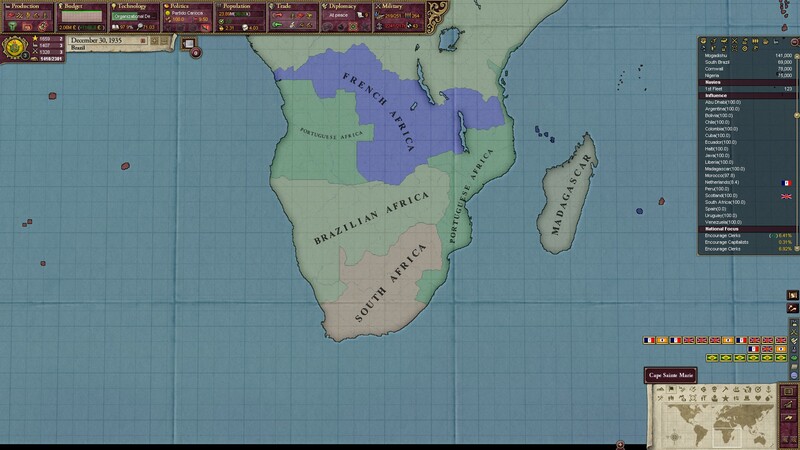 The other colonial nations were slow to pick up the Southern end of Africa, so Brazil mopped up with a few late expeditions. France cut us off from linking with our Northern colonies, something that would cause headaches in the Great Wars. 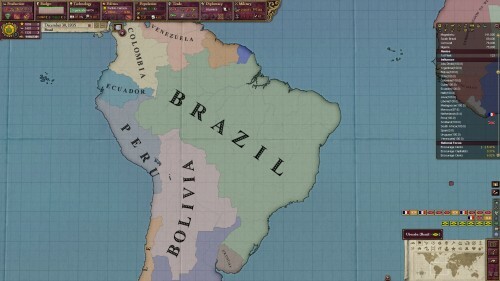 Speaking of Great Wars, colonization, industrialization, immigration, and a bit of military enthusiasm put Brazil into a tenuous Great Power status. Through moderately-shrewd diplomatic action and the judicious use of influence, Brazil was able to force the United Kingdom to give up much of her initial holdings. 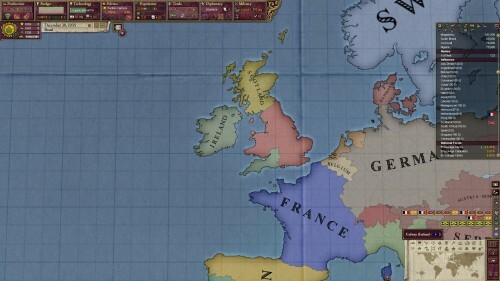 Here we see a late 1935 British Isles with an independent Ireland (sphered by Germany), an independent Scotland (sphered by Brazil), and Brazilian-held Cornwall. That’s right, they’re speaking Portugese in Bath. For spheres of influence, Brazil did nicely. 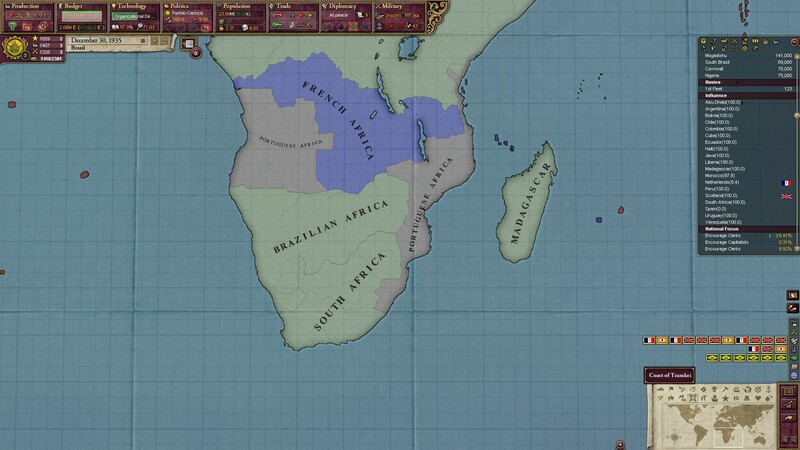 Several fascist and communist revolutions aside, Brazil ended up with 17 subsidiary states, including the bulk of sub-Saharan Africa (a revolution kicked Portugal and the Netherlands out of our sphere late in the campaign, otherwise it would be green here). We were able to grab Cuba and Haiti away from the United States, and aside from lands held by Britain and France, the entirety of South America lay under Brazil’s protective umbrella. We were able to enact all of the political reforms, abolishing slavery, introducing universal suffrage (including for women). We were able to enact most of the social reforms, with a 98% literacy rate, won several Nobel Prizes, hosted the Olympics four times, and sent the first successful expeditions to both the North and South Poles. 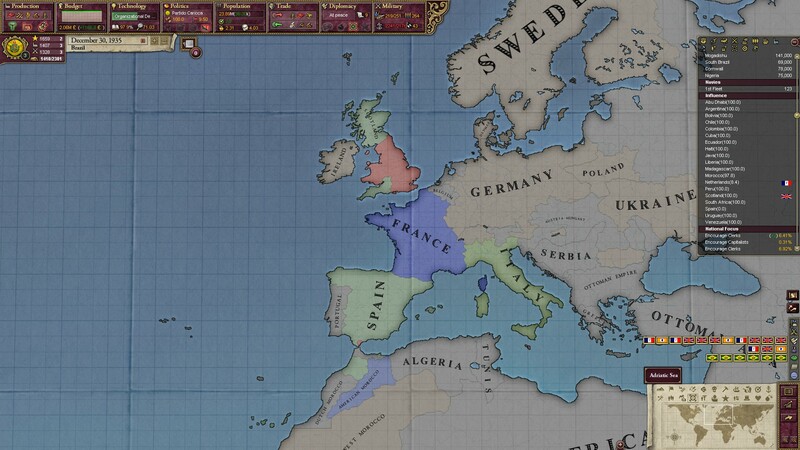 We defeated Britain, France, Russia, Italy, and the Ottomans in multiple wars, and formed a mighty three-way alliance along with Germany and China that was so potent that France spat out Algeria diplomatically rather than risk open conflict. 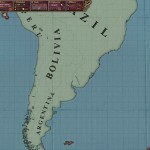 My only regret is that there was no battle between North and South America for dominance of our hemisphere. 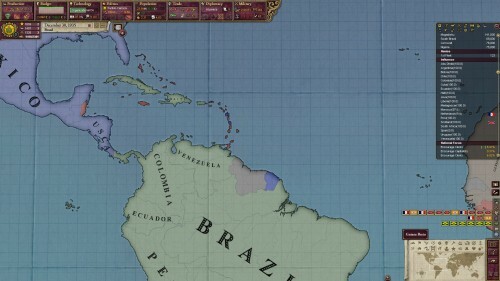 The USA and Brazil were allied early on, but they proved worthless in intercontinental struggles, reluctant as they are to send soldiers abroad. 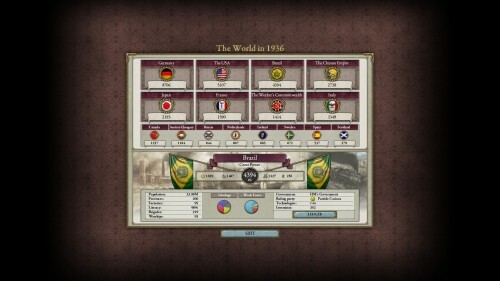 They had a tremendous early edge on immigration flow, swiftly outpacing Brazil in population and industry. 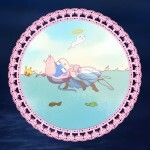 This entry was posted in Computers on April 6, 2015 by Burrowowl. 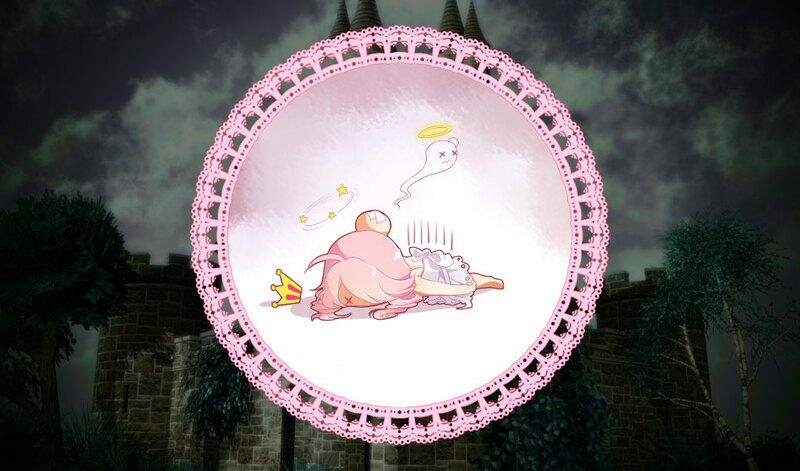 There’s an odd genre of games that’s been making the rounds over across the Pacific for ages. 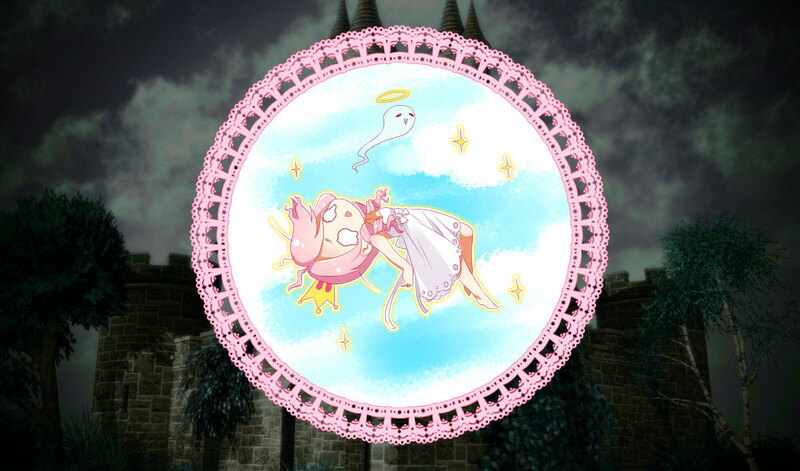 Graduation and Princess Maker come to mind as older examples. Basically they’re a choose-your-own-adventure game where you take on the role of a responsible adult trying to guide a child to adulthood. Play involves making a series of decisions, some repetitive, some unique, which result in the child acquiring various characteristics. At the end of play you get a summary of how the child’s life turned out, effectively giving you a scorecard. 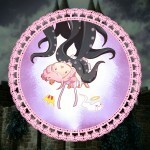 The latest addition to this odd little niche is Long Live the Queen, a title by Hanako Games. 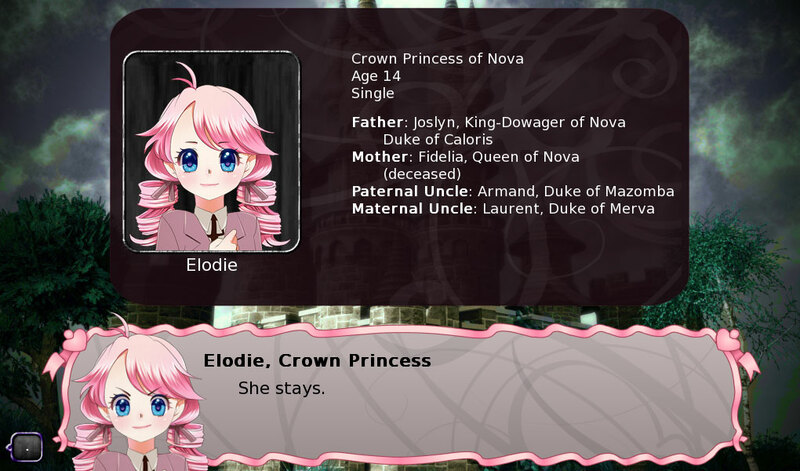 In it you guide young Elodie, the crown princess of a fantasy kingdom, through the last forty weeks before assuming the crown on her fifteenth birthday. 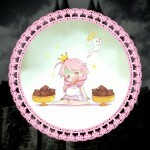 Each week you may select two courses of classwork for her to study. Upon completion of the coursework you may select how she spends her weekend. The classes affect her skills, the weekend activities affect her mood. Depending on her dominant mood (there are four pairs of opposing moods), she will have an easier time with certain topics. 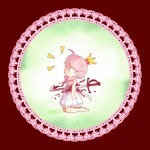 For example, if she’s angy she’ll excel at swordsmanship. If she’s depressed she’ll do better at music. 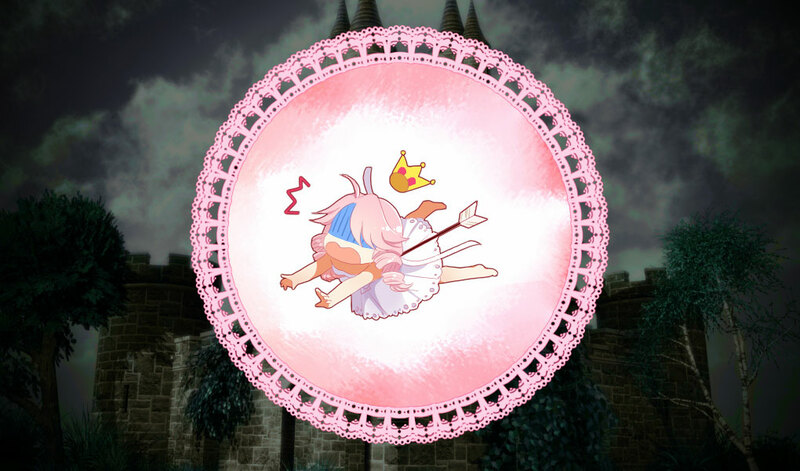 Overall a successful run through to coronation is a pretty short play-through, but this title is pretty replayable, with several alternate routes through to survival and victory. 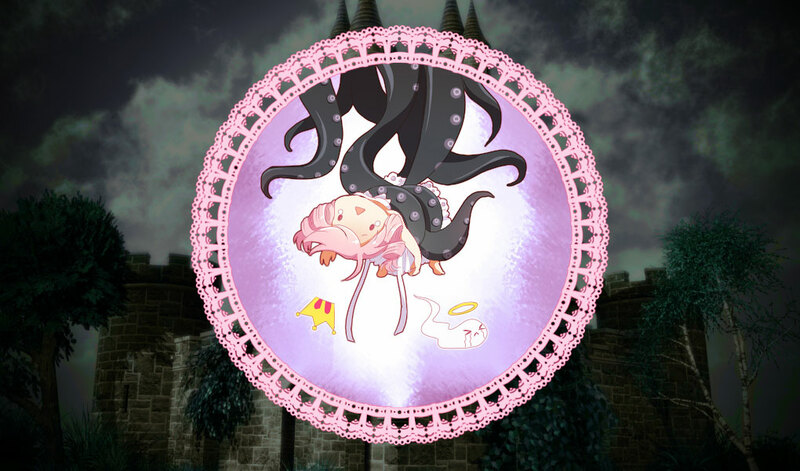 In addition to choosing her coursework (will she be a military tactician, a cunning court intriguer, a fearsome mage?) a number of events will crop up in classic choose-your-own-adventure style. Others events provide different results depending on the skills Elodie has developed. 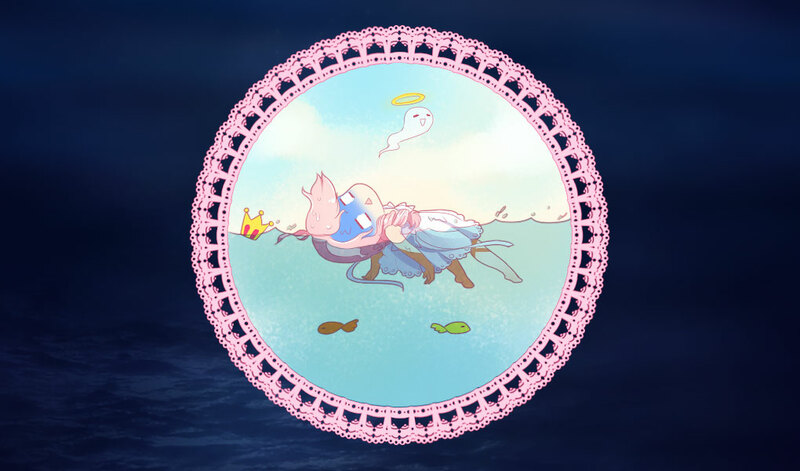 The Steam Achievements list suggests there are another four possible deaths. The hair trigger on this game for killing you off reminds me of the old Sierra games, where you’d get crushed into paste for stepping two pixels too far to the left or clicking on the wrong object on an office desk. The art is cute but not remarkable, there is no technical triumph to be found here, and the setting isn’t the most inspired bit of worldcraft you’ll see, but at under $10 it’s a good buy and a fun way to burn a few hours trying to figure how how the “save the world with the power of song” or die trying. This entry was posted in Computers on November 16, 2013 by Burrowowl.